Athleticos article on Freya Murray (adidas), who is currently training in Boulder, Colorado, in preparation for her marathon debut next month at the Virgin London Marathon. Freya chats about her recent Kenyan training camp, coach Steve Jones, and her return to form after several injuries in 2011. 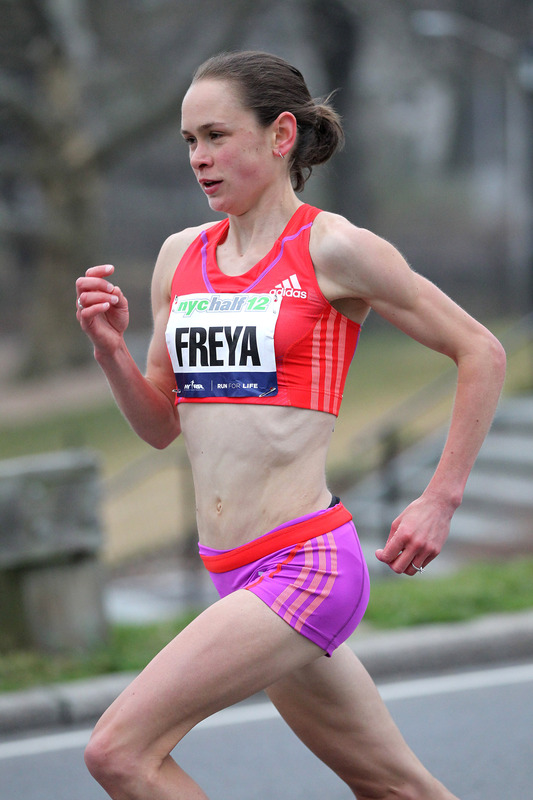 Freya will race the New York City Half-Marathon this Sunday, March 18th. Click here.